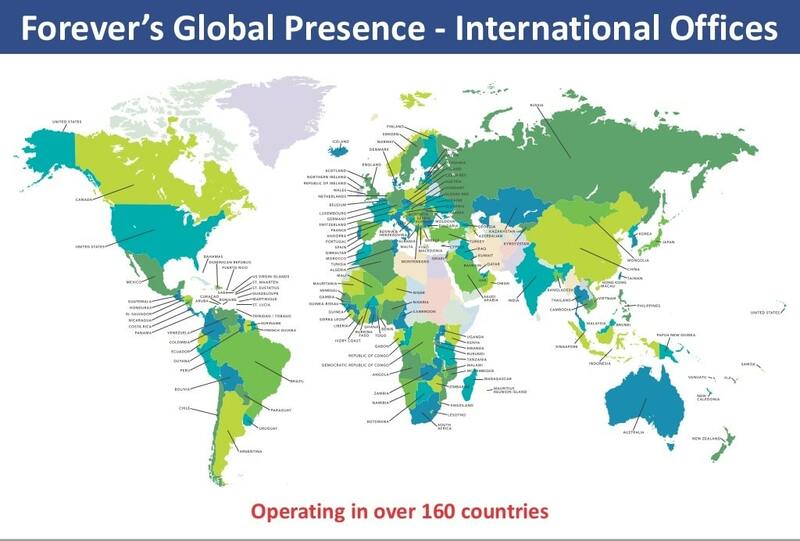 Buy the products of Forever Living Products in Luxembourg – register as a CLIENT / CONSUMER without discount. 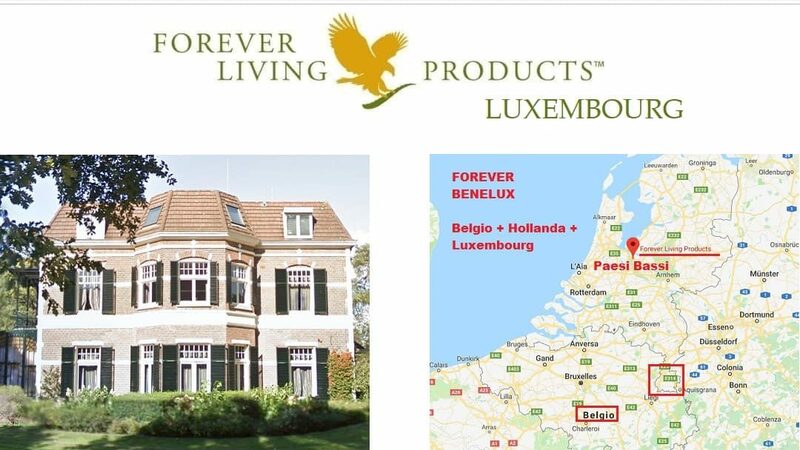 On this page you can also see the PRICES of Forever in Luxembourg. But to subcribe you have to go to the registration of the country of your residence. This is the link to subscribe as a distributor if you are living in Luxembourg.